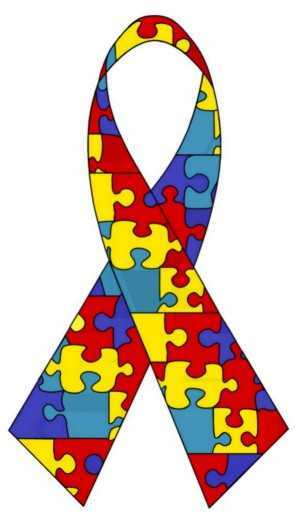 Below is a list of resources for more information about autism. Autism Daddy is da man! He tells it like it is, the good, bad, and ugly of autism. These guys are a riot, and host some rather lively discussions about special needs parenting on their Facebook page. A great source of information, Talk About Curing Autism (TACA) is a national non-profit organization dedicated to educating, empowering and supporting families affected by autism. The mission of the National Autism Association is to respond to the most urgent needs of the autism community, providing real help and hope so that all affected can reach their full potential. Anthony was in kindergarten with my son, Rocco. But through a combination of biomedical treatments and verbal behavior therapy, Anthony lost his autism diagnosis, and is now in a mainstream class. Read all about it here! Find information on therapy tips and tricks. Learn and connect with other parents of children with autism via Facebook. A national non-profit organization providing immediate treatment assistance, information and hope to families affected by autism spectrum disorders. MAPS doctors have replaced DAN doctors as the goto biomedical approach to treating autism and other spectrum disorders. MAPS strives to bring together and educate doctors to create a qualified and quality training & fellowship program Parents can visit the site to find a MAPS doctor near them. Autism Speaks has grown into the world’s leading autism science and advocacy organization, dedicated to funding research into the causes, prevention, treatments and a cure for autism; increasing awareness of autism spectrum disorders; and advocating for the needs of individuals with autism and their families. New Jersey’s Early Childhood, Parenting, and Professional Resource Center. Check your state’s web page to see what services are offered in your state. A very active and informative Facebook page. An active Facebook community for the mother’s of autistic children. A unique biomedical approach to reducing brain inflammation in children and adults with autism and other neurologic disorders. An interesting web site with many articles and posts about autism spectrum disorders.